With our quality control plan we are constantly monitoring our production methods and final products so that you can expect the highest standards in soil amendments. We use third party labs for our soil analysis. 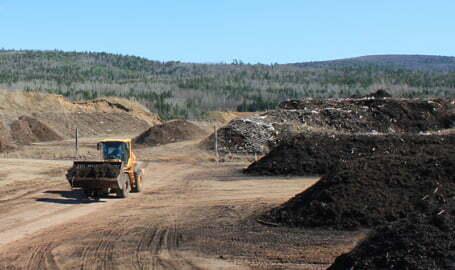 The maturity of our compost is very important for performance in the ability to supply available nutrients. A carbon to nitrogen ratio of 25 % or less is necessary for mature compost.